Which one you're favorit Female Characters from Duckman? Who did the best job playing atau voicing Mario? 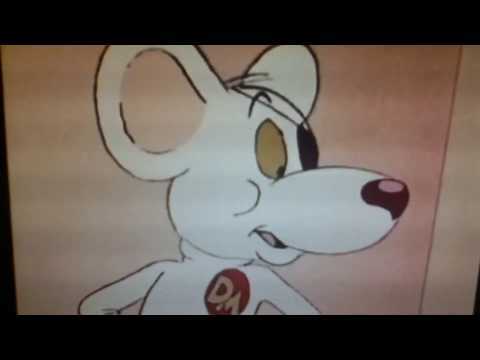 Danger mouse atau Count Duckula? What is your favorit part of a disney Animated movie? Name your favorit character from each cartoon. What cartoon rap battle matches do anda want to happen? The 2017 My Little pony animated film has a lot of characters. Some of the characters are from the tampil and others are new characters. This ranking excludes background characters. The characters are ranked from least favorit to favorite. stroberi shortcake is a berry good franchise. The franchise is sweet, fun, and colorful. Also the franchise has some good characters. The following daftar is about the stroberi shortcake characters that I really like. blueberry kue serabi, muffin is 1 of stroberi Shortcake's friends. She's a good friend to Strawberry. Also she's a nice and cool character. 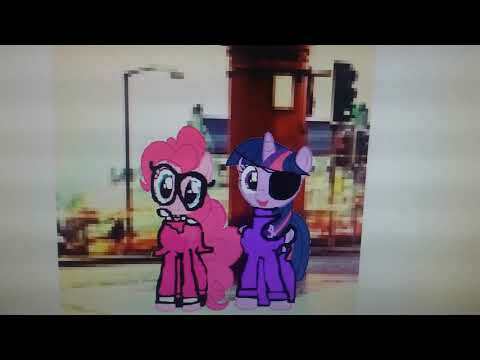 Cartoon Network is a televisi channel. Cartoon Network is full of animated shows. Some of them aren't very good, but the channel has had several good shows. Is anak anjing, anjing in My Pocket: Adventures in Pocketville a good show? answer: 1 of the biggest yeses I've ever given. I cinta the show. The tampil is about Kate who's a human girl and her dog/best friend Magic. They are trying to rescue Princess Ava, the leader of Pocketville. Ava is a cat and her villainous sister Eva wants to take over Pocketville. Back in May (2016) I was attending th fantasi Basel, Switzerland's ComicCon, and learnt about this amazing web series. Happy Halloweenish everyone!Today I’m going to review a very nostalgia halloween classic for me. That’s very unique to say the least, Caroline atau Coraline whichever one anda prefer to call it. So let’s get to it, starting with the story. This daftar will contain minor spoilers for all of the characters on this list(I’ll be explaining the plot/role of the character)So, if anda don’t want any spoilers for a certain movie/tv show, I suggest skipping the paragraph. For those of anda who may not be familiar with Mary-sues/Gary stues this is a term used to describe a character that is treated perfect oleh the writer. Here are just a few things currently being worked on in the animasi industry that we will be seeing soon! A quick kuis to identify which generation of kartun anda are from. It guessed me as being 6 years older than I really am - not too shabby in the grand scheme of things! 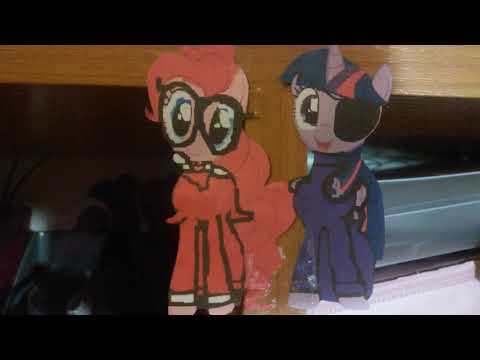 a video telah ditambahkan: YouTube Poop: New Signs Again! 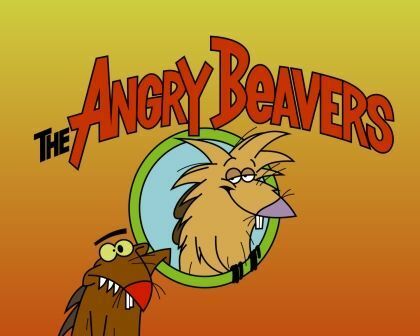 What tahun did the Nicktoon classic, "The Angry Beavers" first aired on TV? anda PPL!! r u serious? ?OPEN YOUR EYES~! !